March 25, 2019 Posted by Dissent Business, Featured News, Non-U.S. 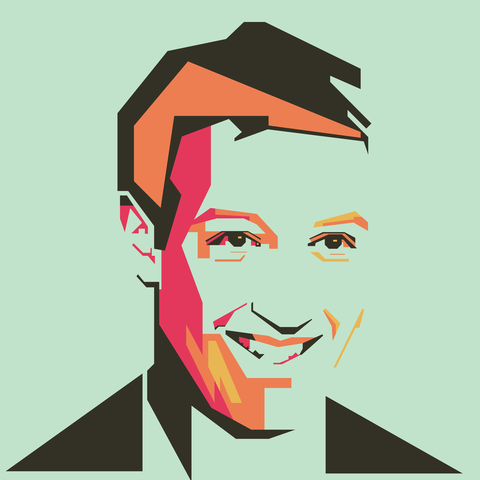 Drawing of Mark Zuckerberg: Credit: ©Faisalhusain. The Personal Data Protection Authority (KVKK) has seen new developments in the investigation it launched against Facebook as part of its “data security breach” and “data abuse” research. In response to the information KVKK officials requested about Facebook’s data processing system, Facebook sent a 30-page plea to the organization. The authority is expected to complete the investigation of the company soon and disclose the result to the public. Get your Data! Make an Access Request at Facebook!